Mattrick is expected to take a major role, possibly even chief executive, at social game maker Zynga, according to Kara Swisher of AllThingsD. 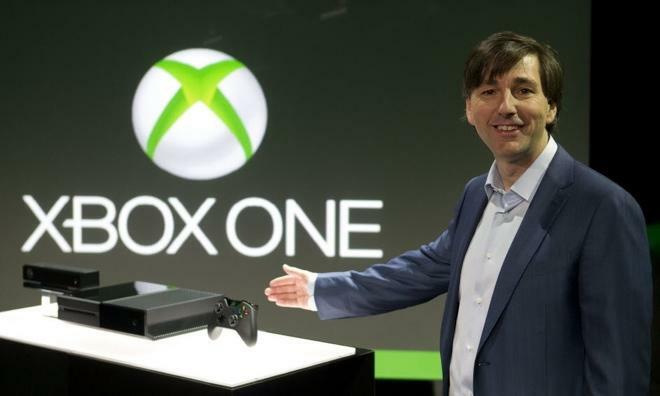 The report suggested that Mattrick's departure was not related to a recent consumer uproar over Microsoft's initial plans to include aggressive digital rights management restrictions on the Xbox One. Those initial plans would have restricted sharing and buying used games, and required the console to be connected to the Internet at all times. But in a rare public reversal last month, Mattrick himself penned an open letter to consumers explaining that Microsoft had changed its stance on Xbox One DRM. When the console ships this fall, it will no longer require a persistent online connection, and the Redmond, Wash., company will not restrict sharing or trading of disc-based games. In the wake of Mattrick's departure, Microsoft reportedly does not have a replacement lined up. As such, it's not believed that the exit is related to a "major restructuring" being planned by the Windows maker. If Mattrick ends up at Zynga as is rumored, he comes to the company following a tumultuous period since its initial public offering in 2011. Just a month ago, Zynga announced it had laid off 18 percent of its workforce, or 520 employees. As for Microsoft, the Xbox One represents the company's biggest push yet to become the go-to provider of living room entertainment. One of the key features of the upcoming console is the inclusion of an HDMI input port, which will allow the Xbox One to control other devices in the living room, like an external cable box. Using Microsoft's Kinect sensor, the Xbox one promises to allow users to control their living room using motion and voice. And by allowing high-definition video to simply pass through the console, Microsoft will be able to provide users with its own entertainment experience without the need to obtain the necessary licenses from content providers and cable companies. While Microsoft pushes ahead with its third-generation Xbox console, Apple is rumored to be considering its own set-top cable box that would go beyond the company's current Apple TV. Apple's supposed vision is to do away with the clunky interface seen on current cable boxes, making television easier to use. There have also been reports that Apple is working on a full-fledged television set that could integrate a number of services all in to one device. Apple Chief Executive Tim Cook himself hinted in an interview last year that he sees the living room as an industry ripe for change.